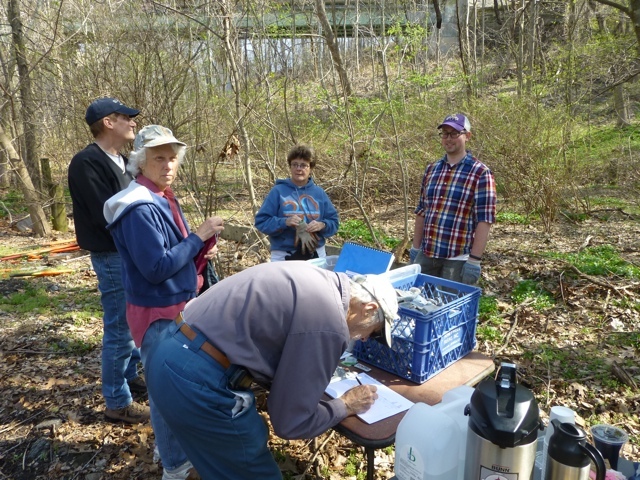 In celebration of the negotiations underway for the PECO right-of-way along Cresheim Valley Drive, we will meet Saturday, May 17th, from 10AM to 12 PM at Cresheim Valley Drive and Crittenden Street for a (much needed) clean-up. As always, coffee, tools, and gloves are provided. Come get a sneak peak at the future Cresheim Trail alignment!